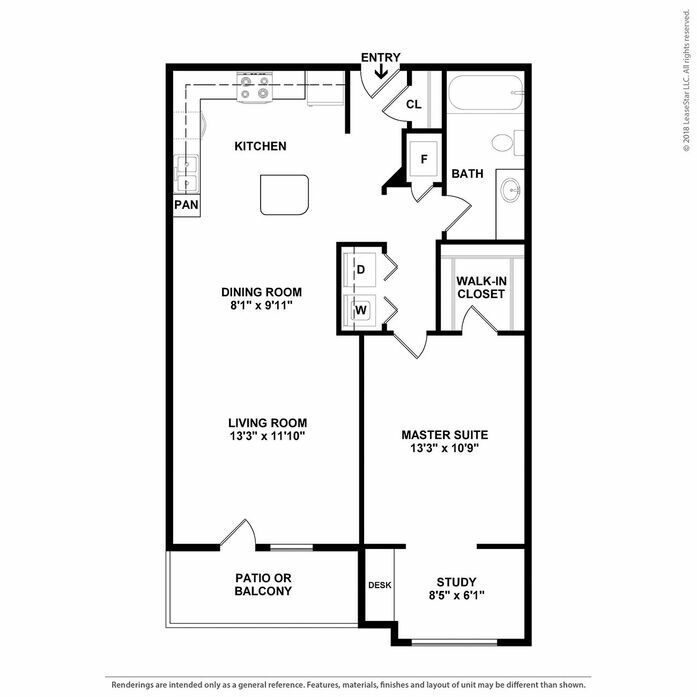 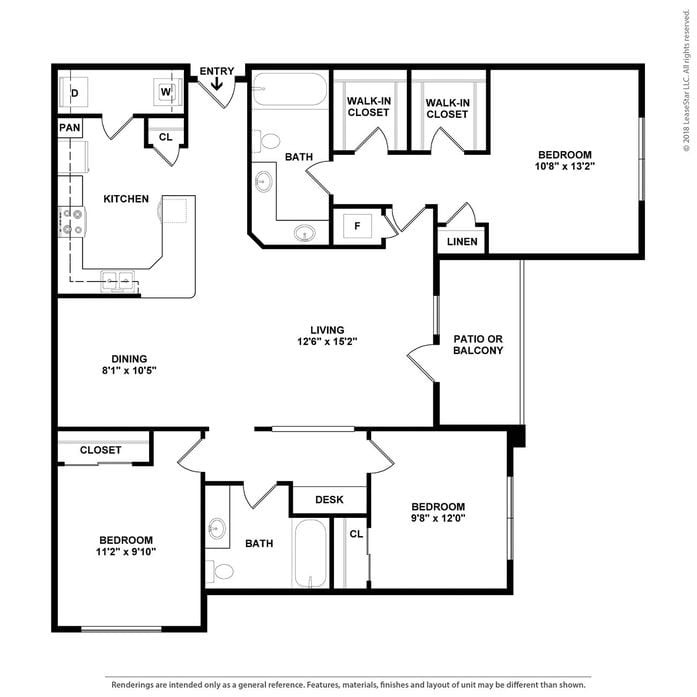 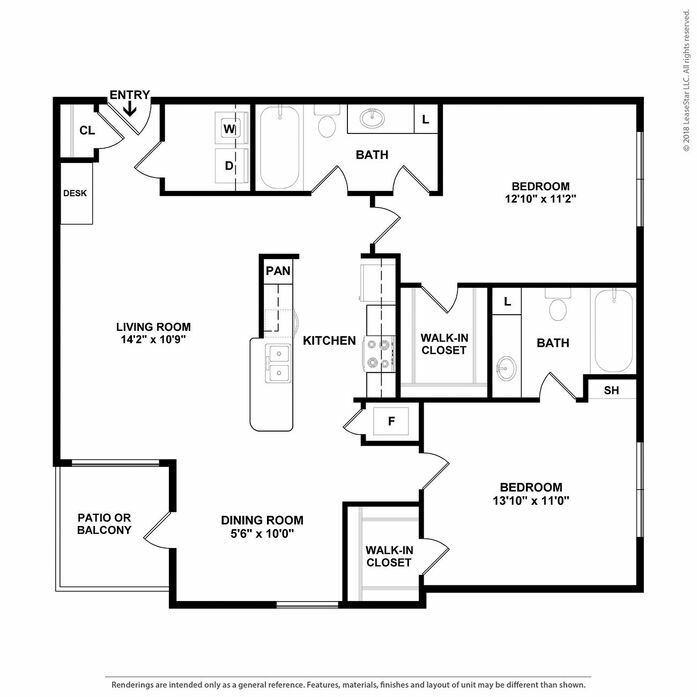 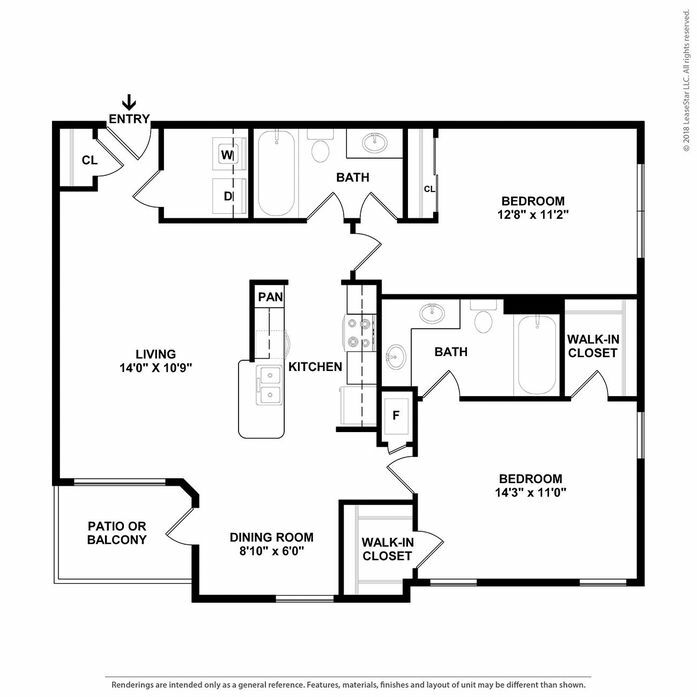 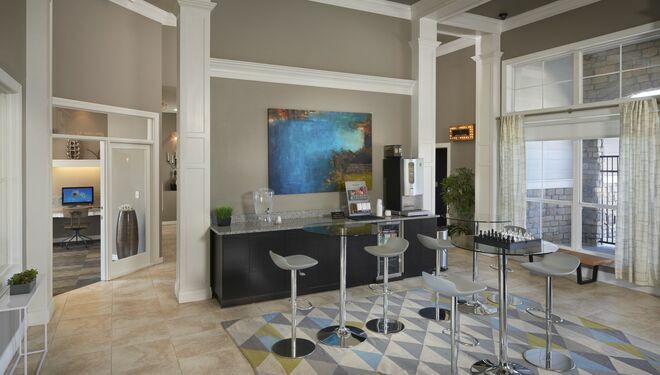 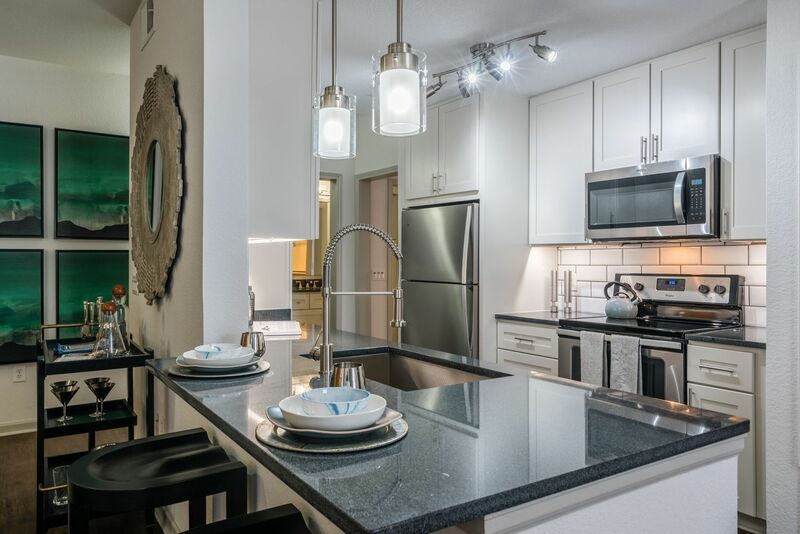 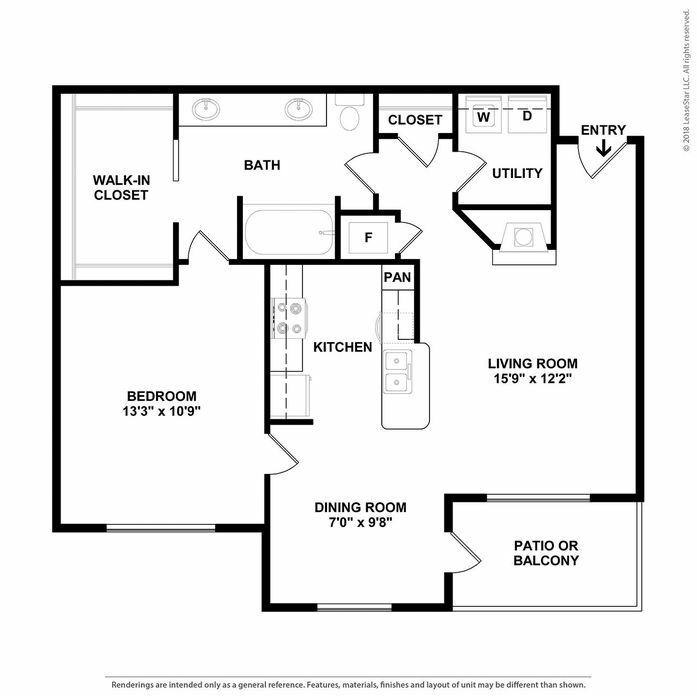 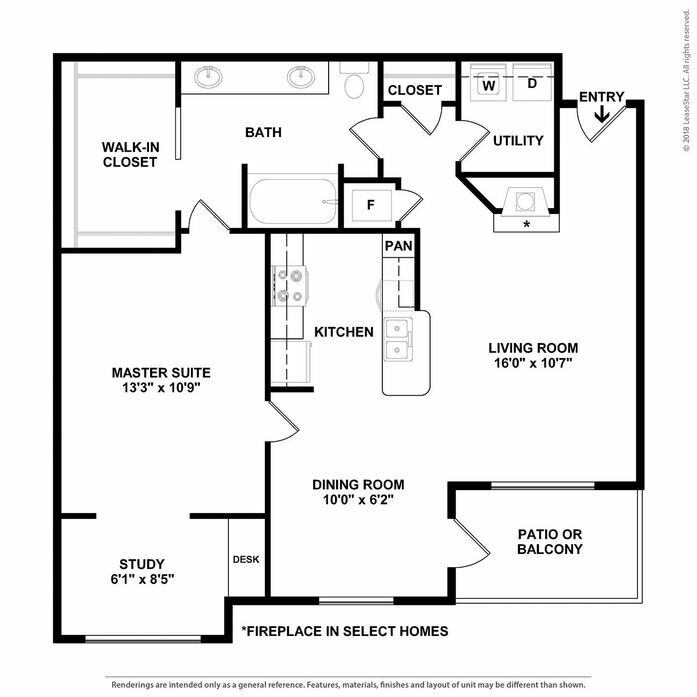 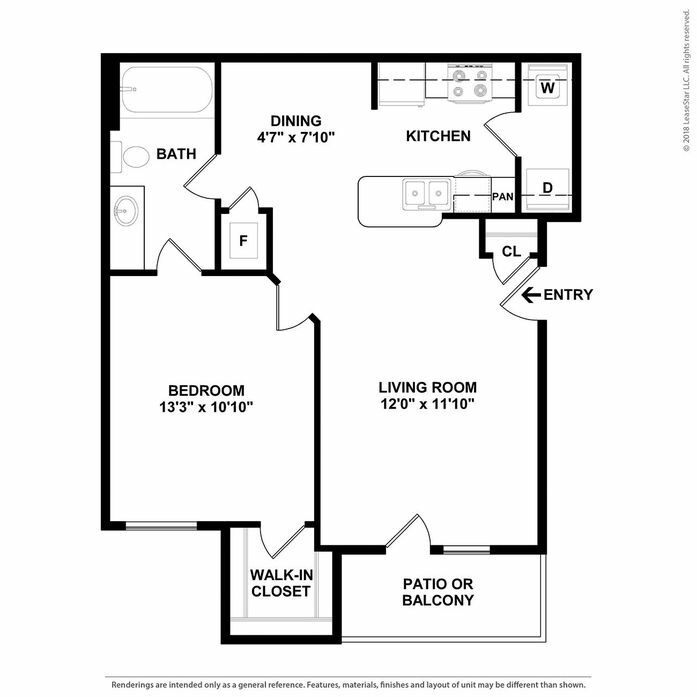 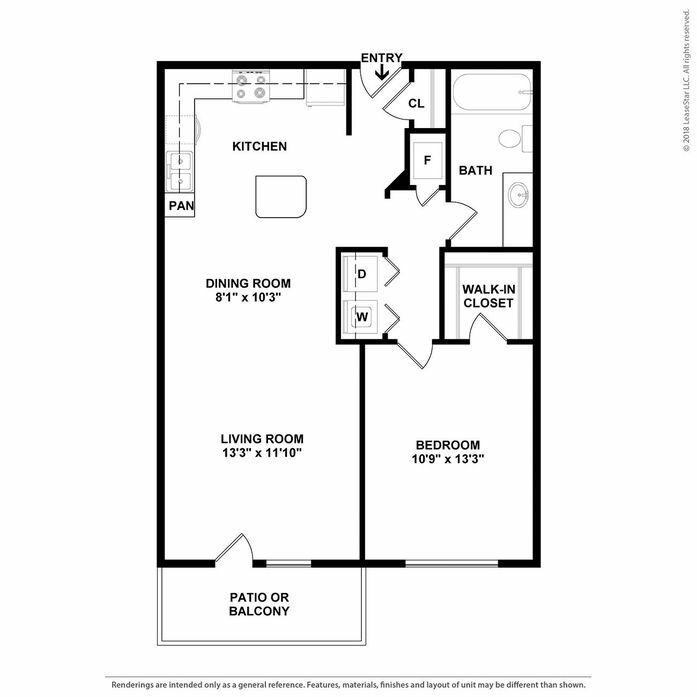 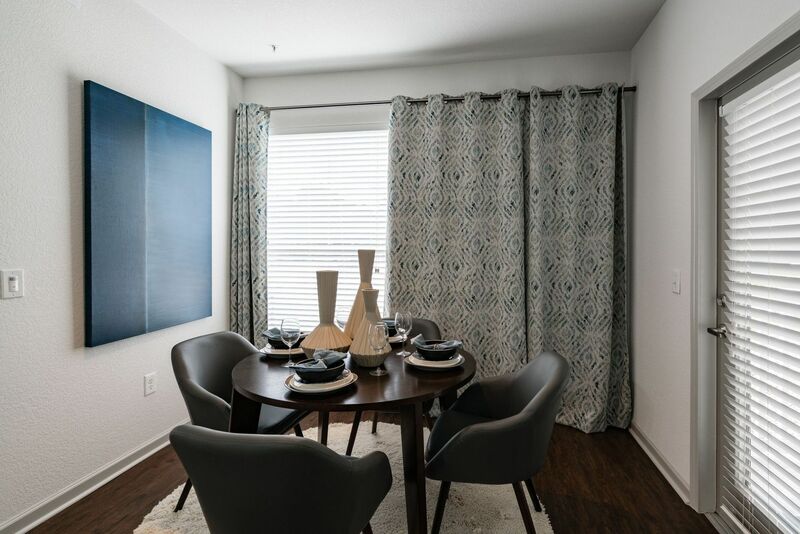 Cortland Gateway Park is the perfect combination of luxury and sophistication for your home. 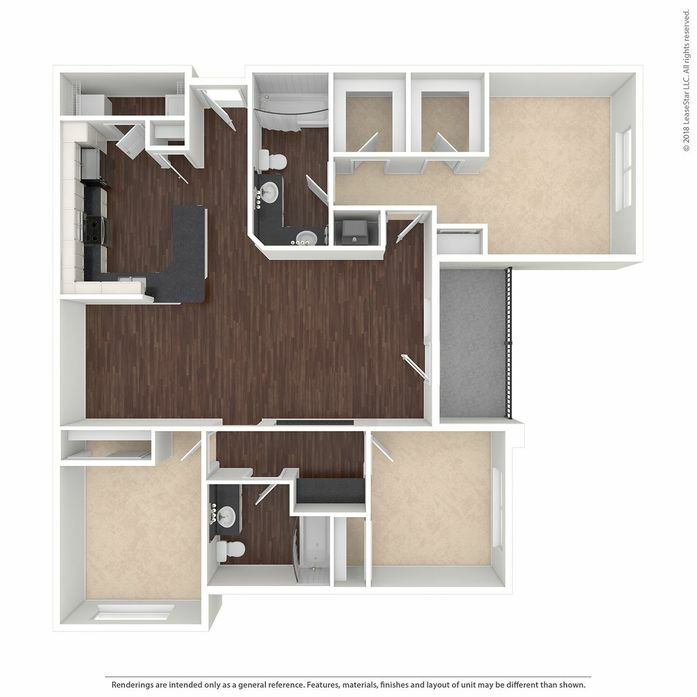 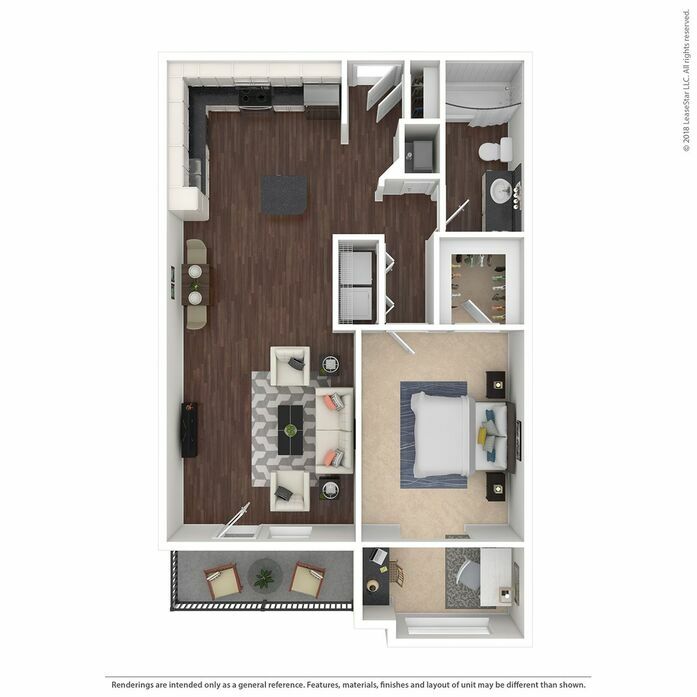 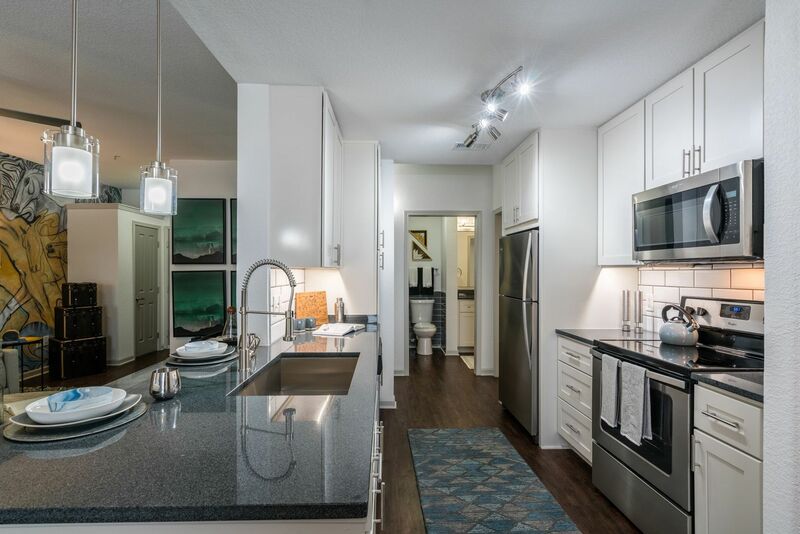 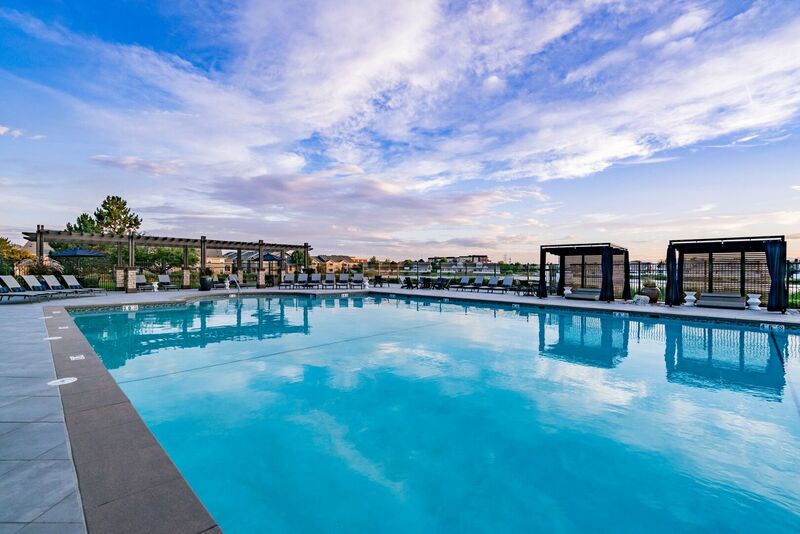 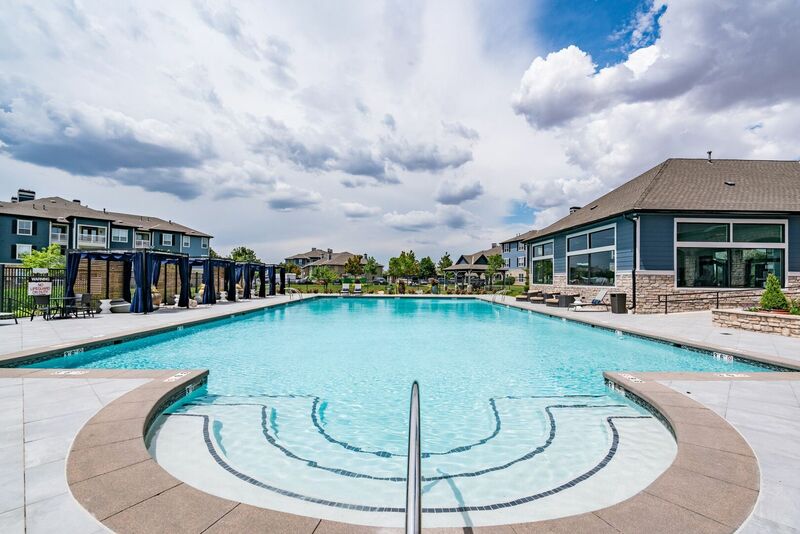 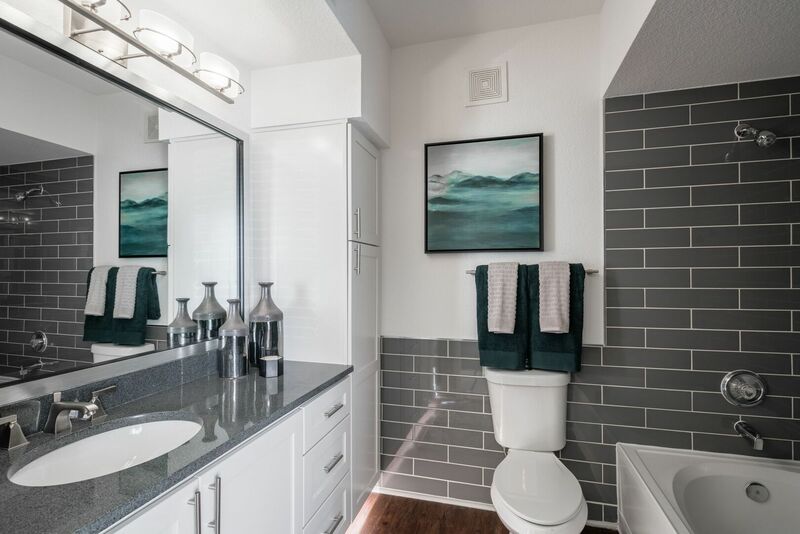 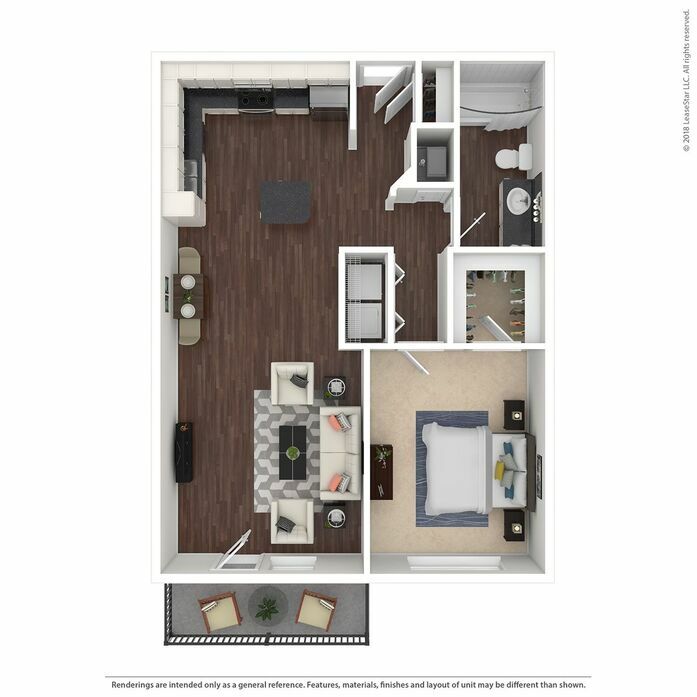 Spacious one, two and three-bedroom apartment homes, perfectly located in the Gateway Park area of Denver make Cortland Gateway Park the perfect place to call home. 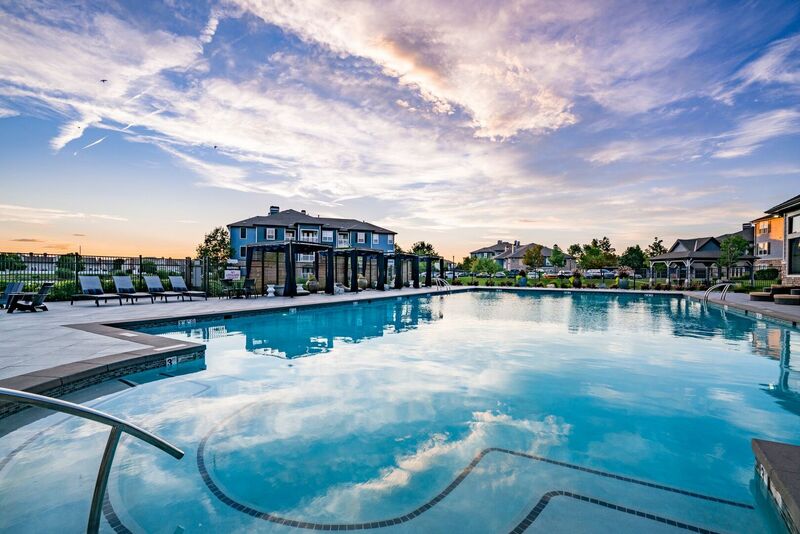 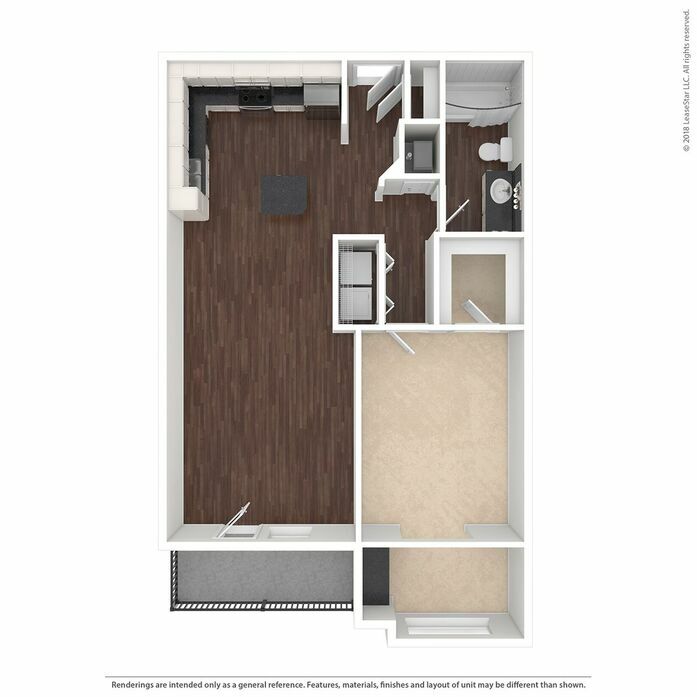 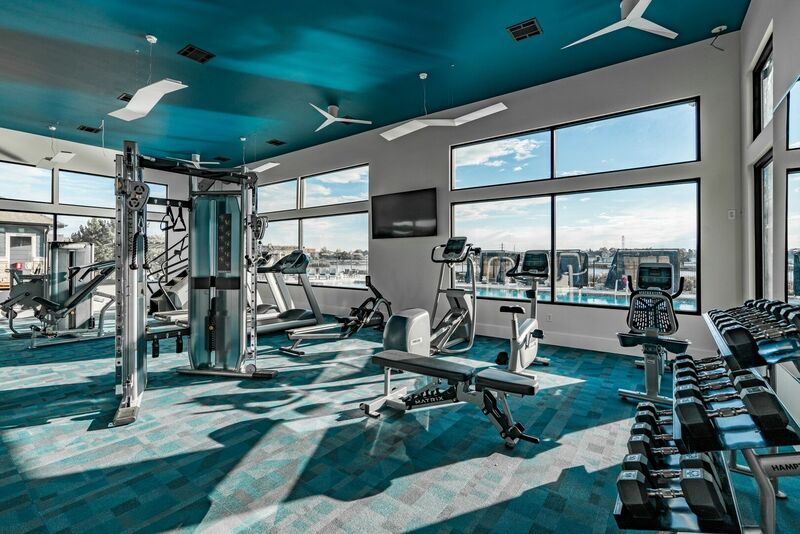 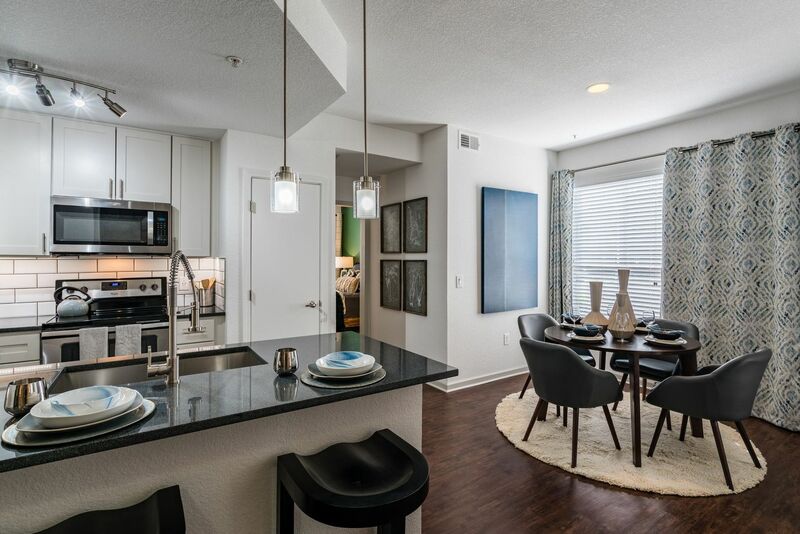 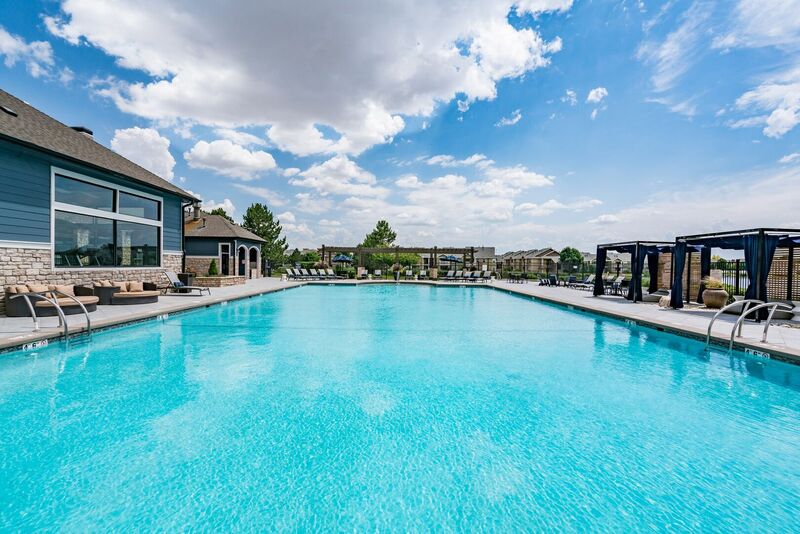 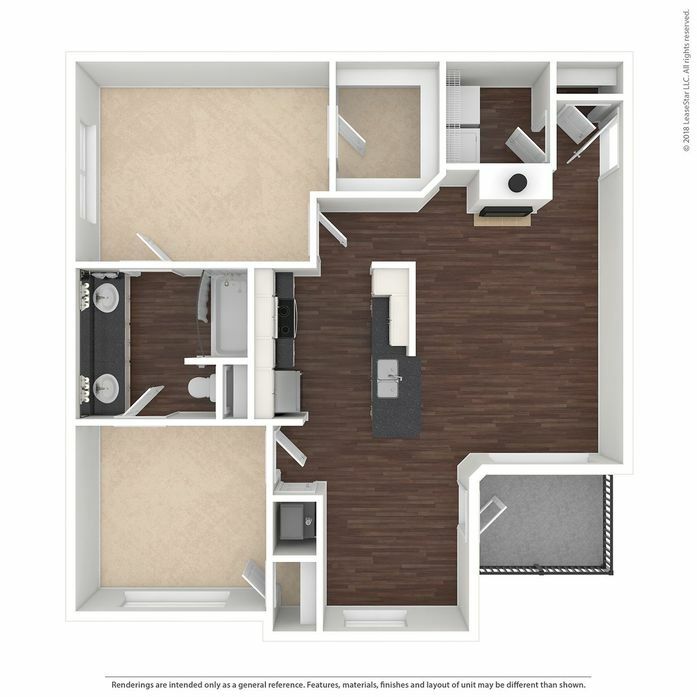 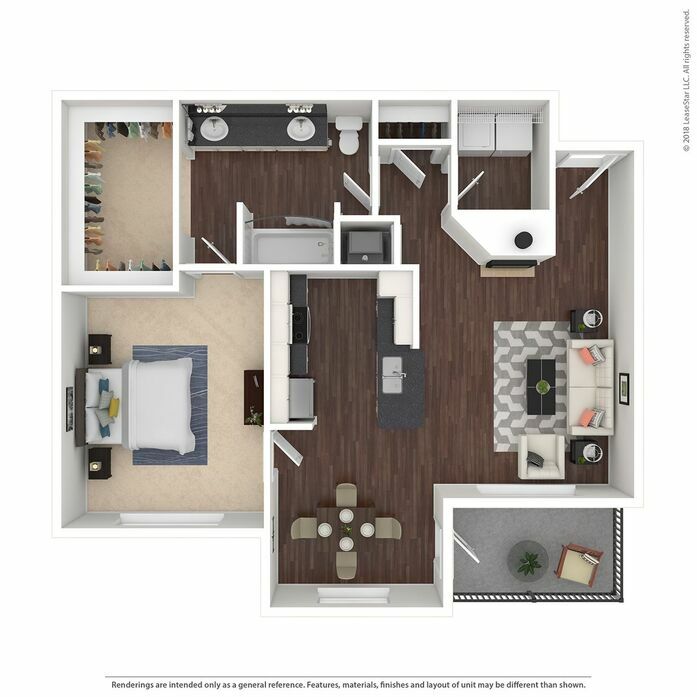 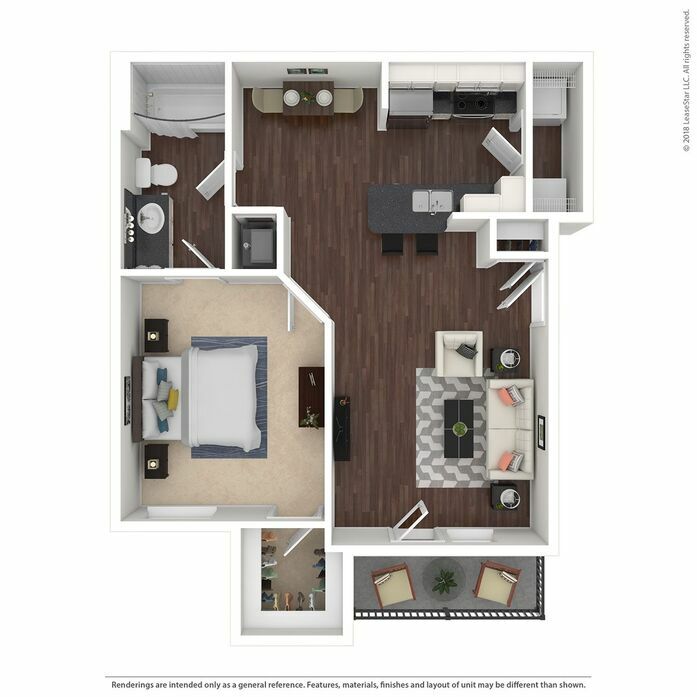 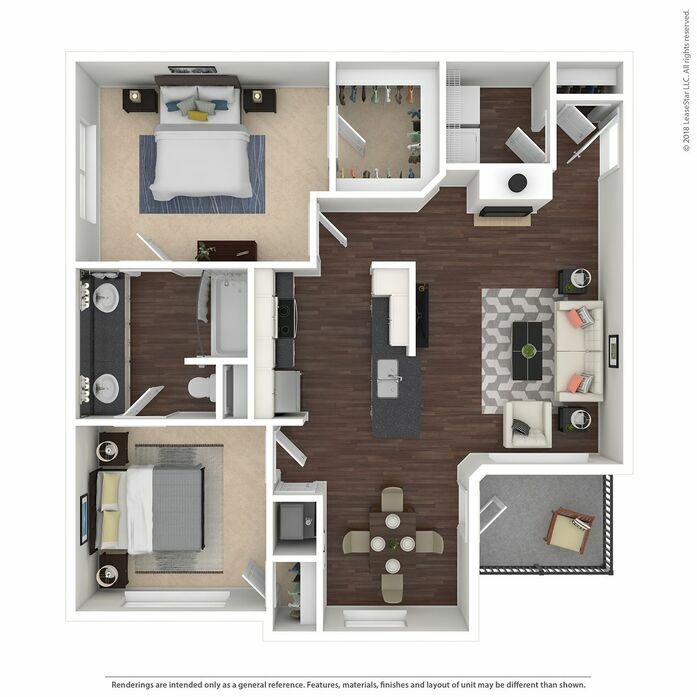 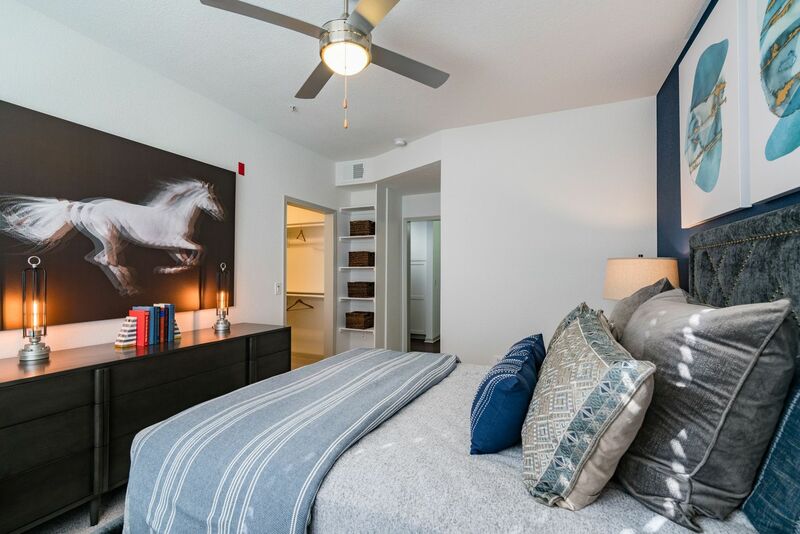 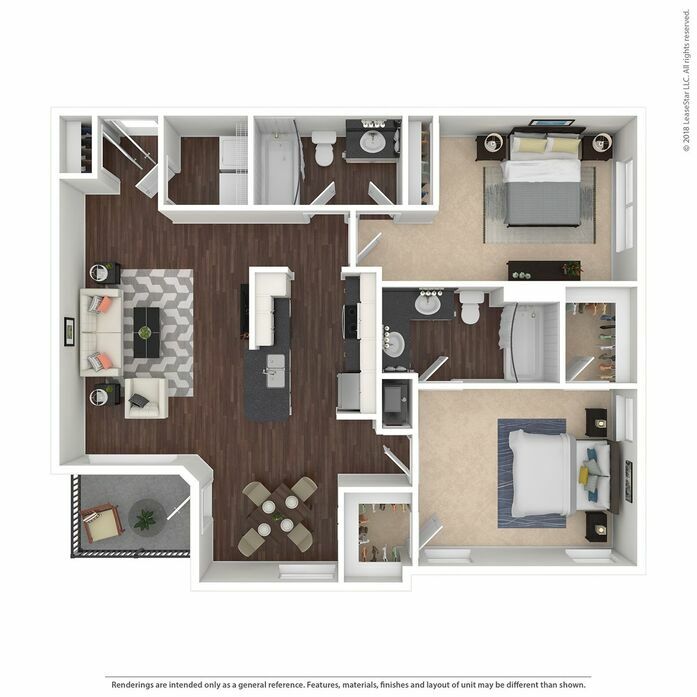 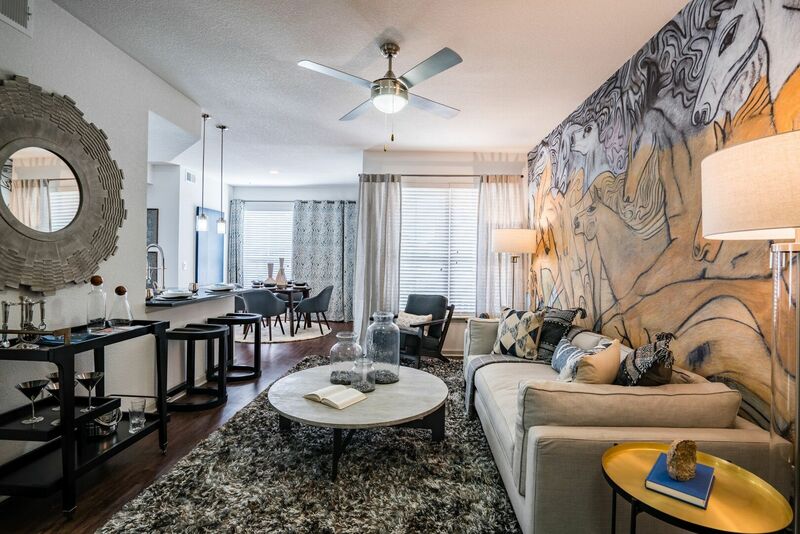 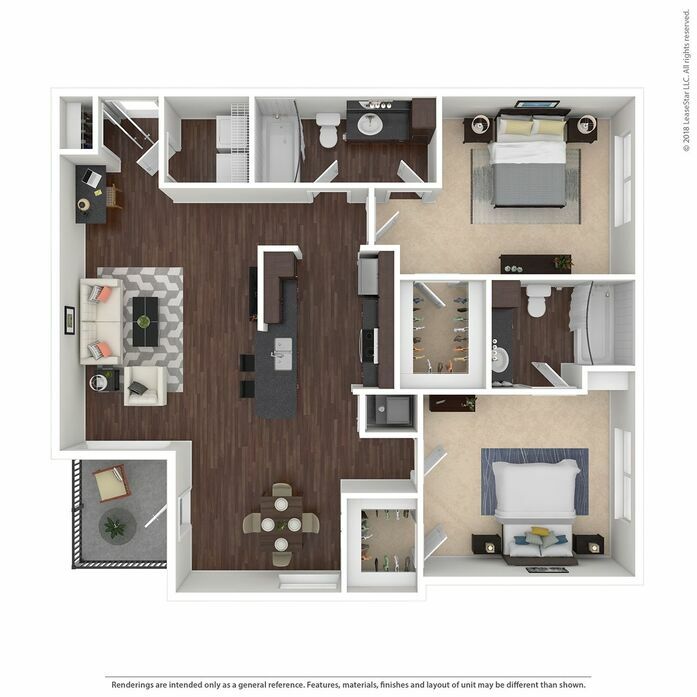 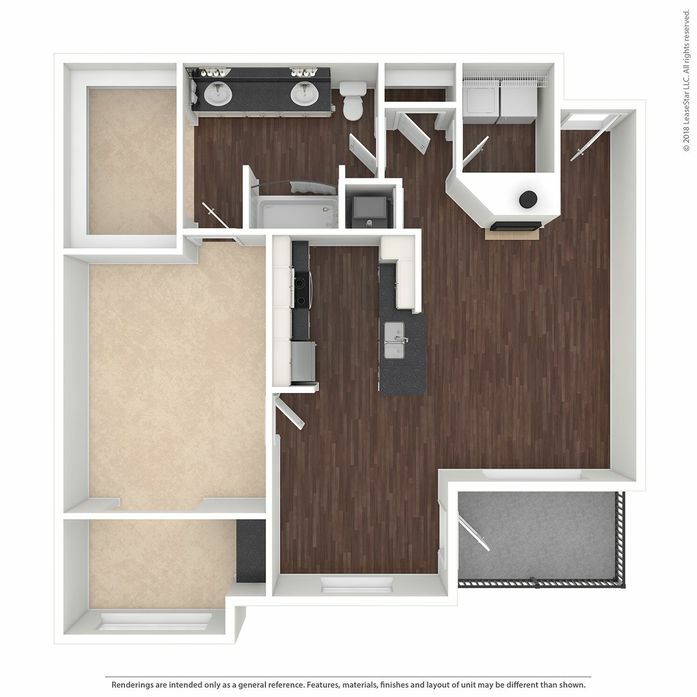 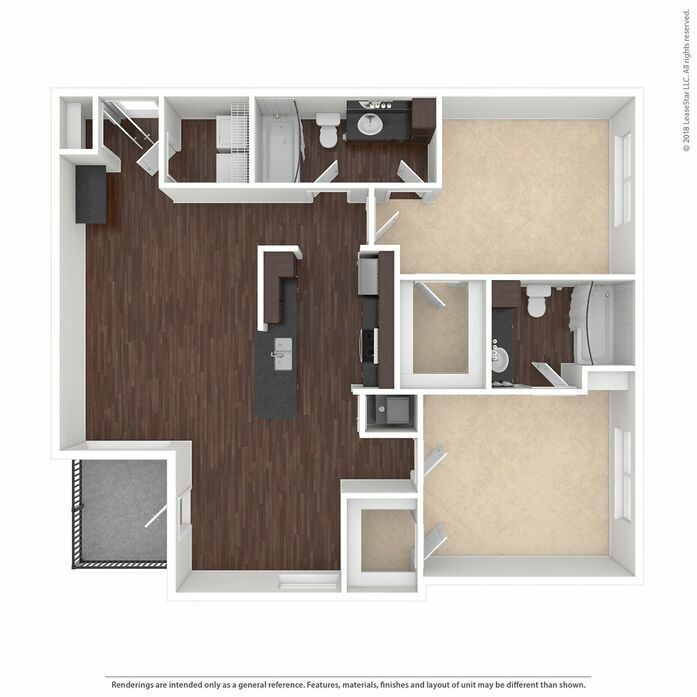 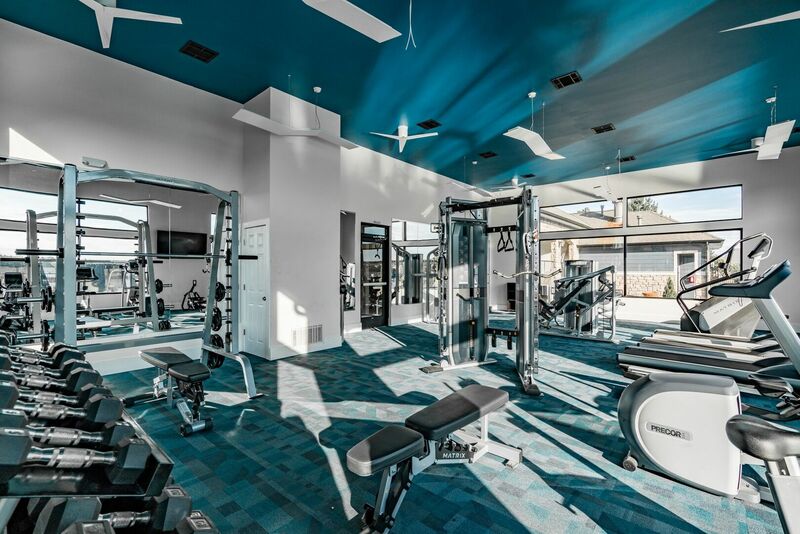 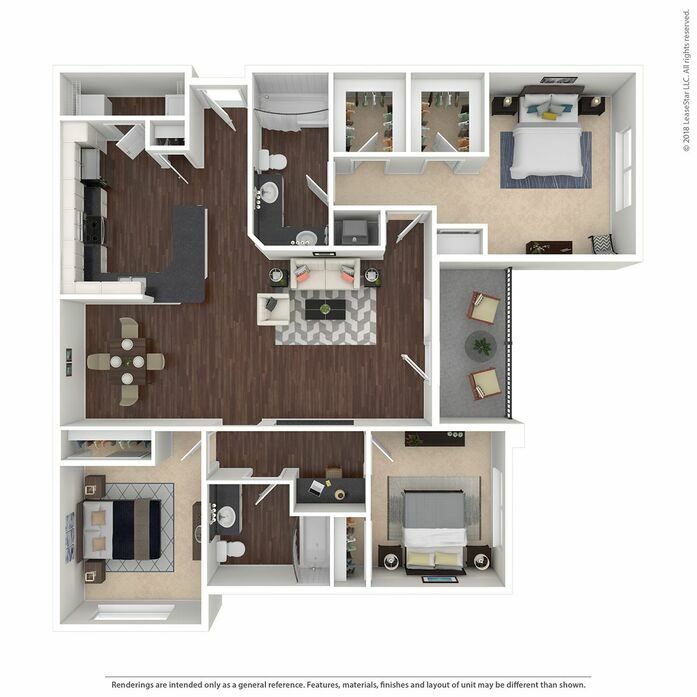 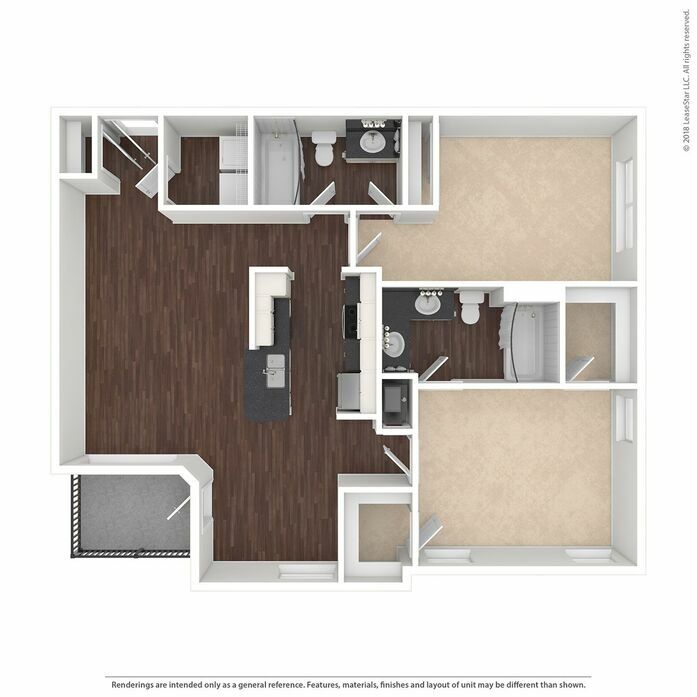 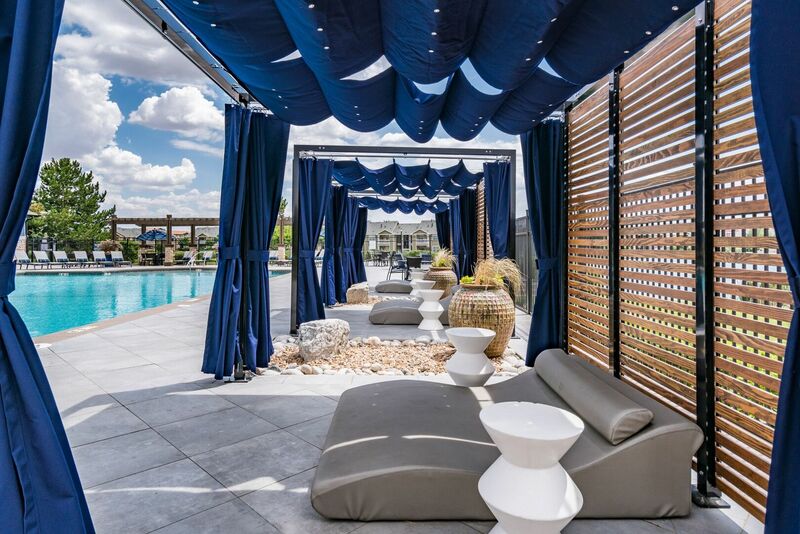 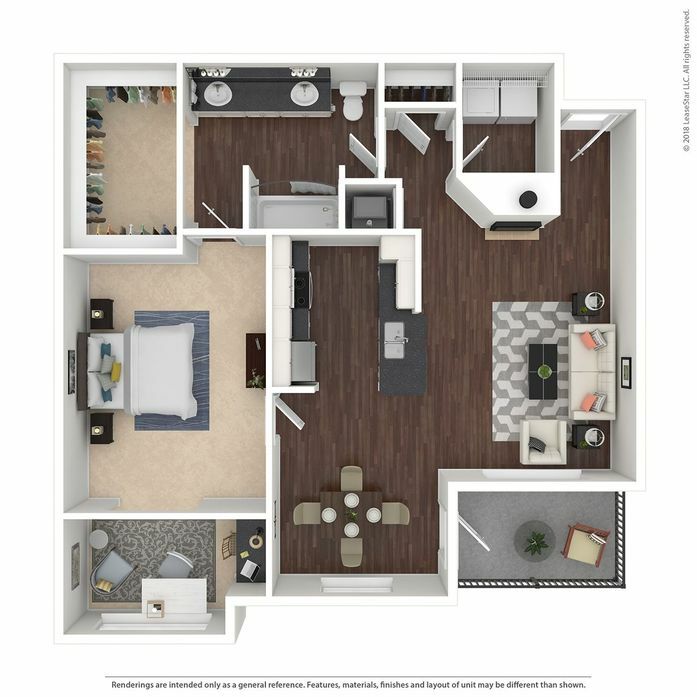 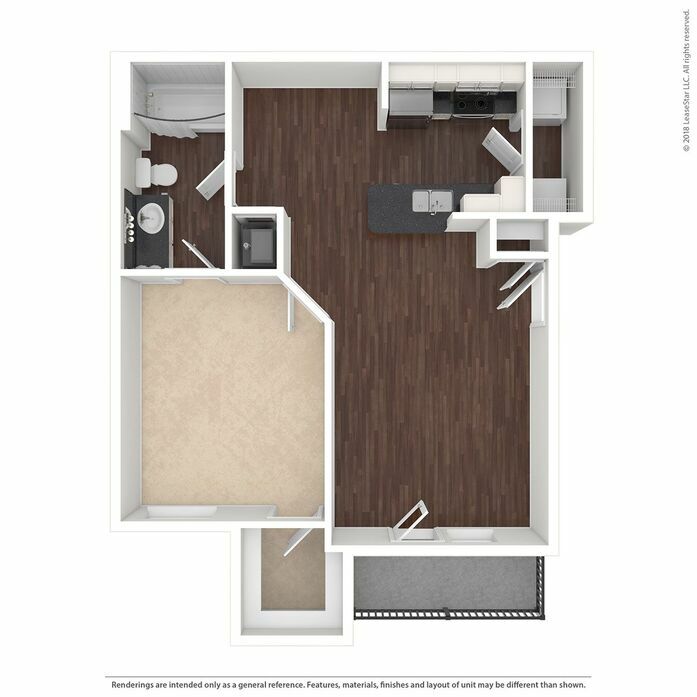 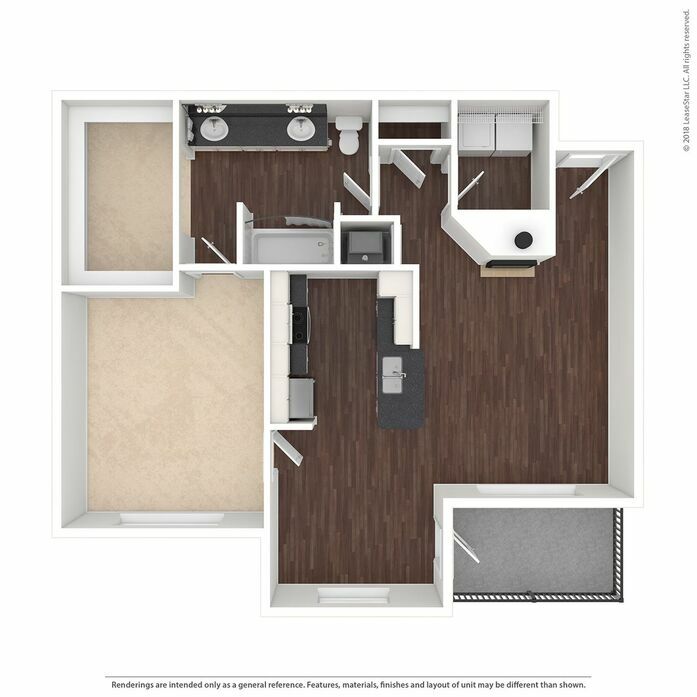 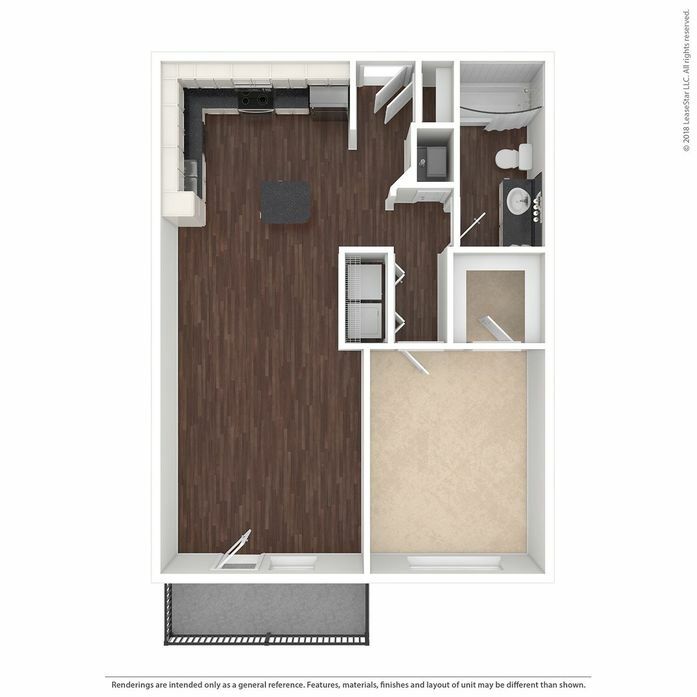 With upgraded, designer finishes and state-of-the-art amenity spaces such as a resident lounge area and fitness center, you’ll find all that you’ve been looking for right here at Cortland Gateway Park. 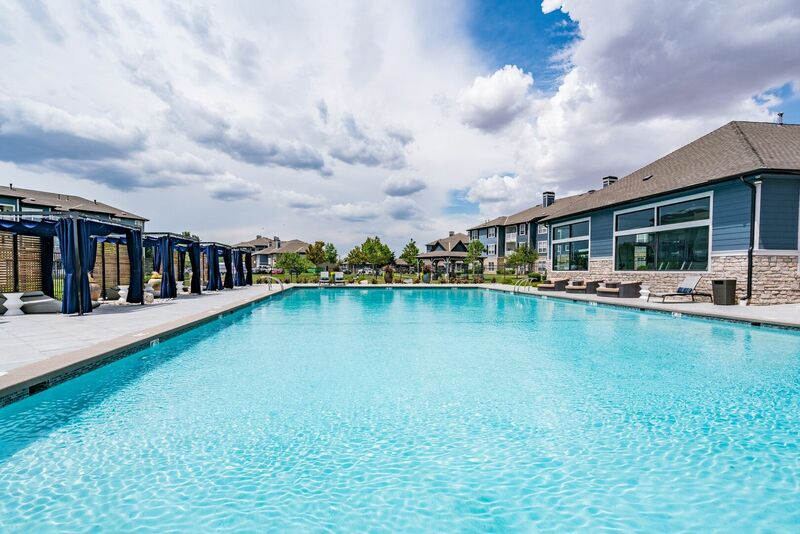 With convenient access to I-70, DIA and the shopping, restaurant and entertainment districts nearby such as the Shops of Northfield Stapleton and so much more, this is the place for you! 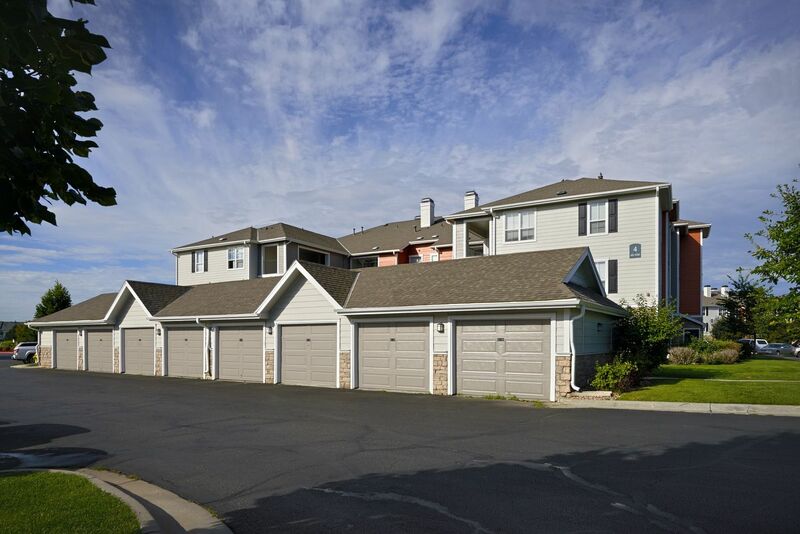 Parking Comment: Open surface parking lot and detached garages available. 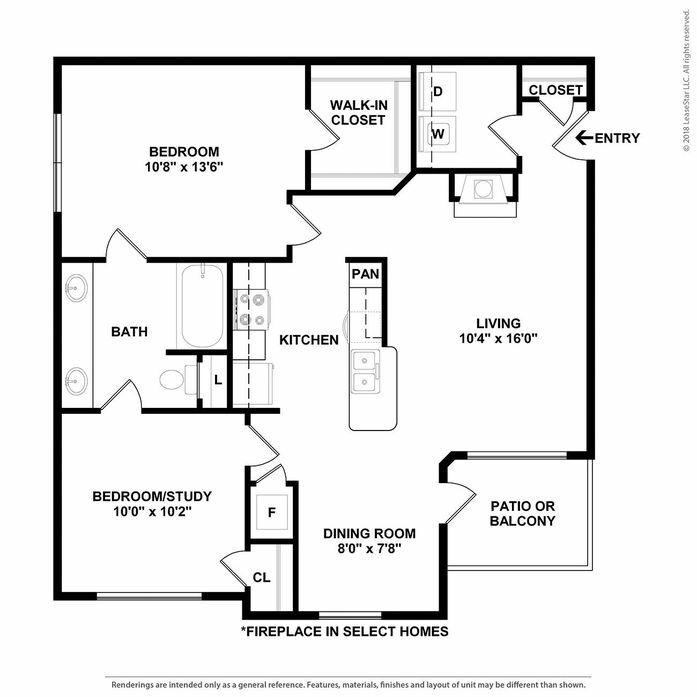 Garages are available for $110/month. 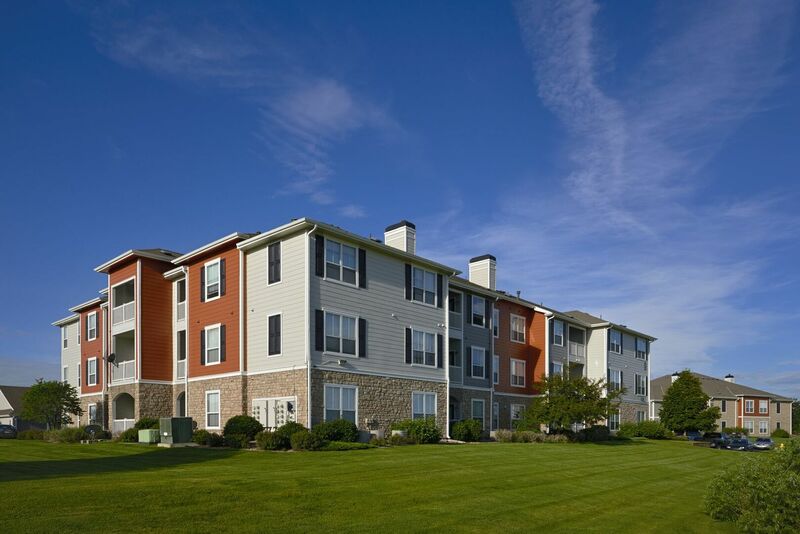 Please call our leasing office for complete parking policy.